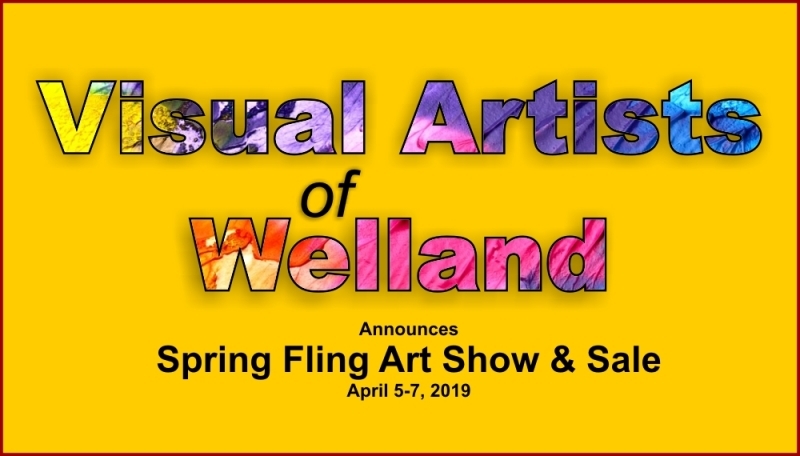 Visual Artists of Welland has announced their first event - Spring Fling Art Show & Sale, April 5-7, 2019. 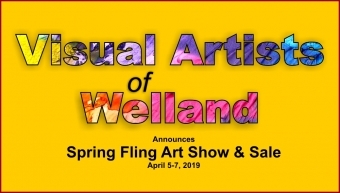 The first organized event planned for Visual Artists of Welland, is the “Spring Fling Art Show and Sale” to be held on April 5-7, 2019. This will be held in the newly-renovated hall at Canada’s Best Value Inn, Niagara Street in Welland. This event will be free to the public with a donation for the food bank suggested for entry. The enthusiasm shown by local artists for this event is very encouraging and we expect there will be a wide array of extremely talented individuals entering. 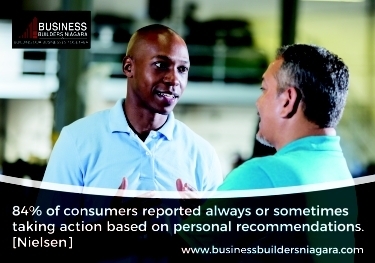 In order to be successful, the support of the local business community is essential. Through advertising and donations of either cash or prizes, you can assist in making this event a success. The Spring Fling Art Show and Sale needs to make a statement to Welland that the arts are very much alive in our city, and your support will help to confirm this message. Platinum Level - donation of $1000.00 or more. 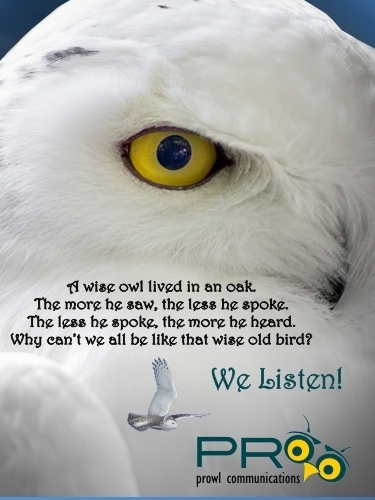 • recognition on Social Media, on display boards, and programs at the event. Gold level - donation of $750.00 to $999.00. • invitation to place company advertising and business cards on tables at the event. Silver level - donation of $500.00 to $749.00. • company name on programs at the event and invitation to place company cards on table at event. Bronze level - donation of $250.00 to $499.00. All donors will be acknowledged on our website and social media. A list of donors will be at the event and placed throughout the venue. Donors to the prize table may provide business cards or information to be placed by their donation. 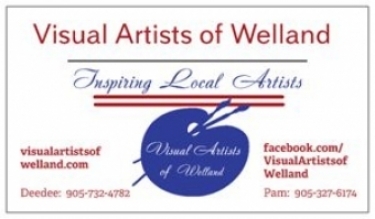 The Visual Artists of Welland is a new volunteer-based group of art enthusiasts, emerging artists, and established artists whose aim is to lead, promote, and assist the local arts community through events, education, and social interaction. The three Membership meetings have had great response from the general public with artists and art lovers alike attending, not just from Welland, but also surrounding communities. An application has been made with the government of Ontario to establish Visual Artists of Welland as a not-for-profit association; this process should be completed by mid-December. To date, we have received assistance from the City of Welland for our initial meeting space, and encouragement from Mayor Campion to continue this group. establishing an annual scholarship fund for Welland secondary school graduating art students who wish to further their education in the visual arts. This would include Eastdale, Centennial, Notre Dame, Confederation and Jean Vanier schools. Thank you for posting this and we really hope that anyone interested in the group will come out to the meeting tonight at the Chippawa Park Community Centre on First Ave in Welland. The meeting starts at 6:30 p.m. and will be very interesting and entertaining. Also, the artists are a very welcoming group and love to see new people come out. Thank you Debi! Nice article. See you soon.